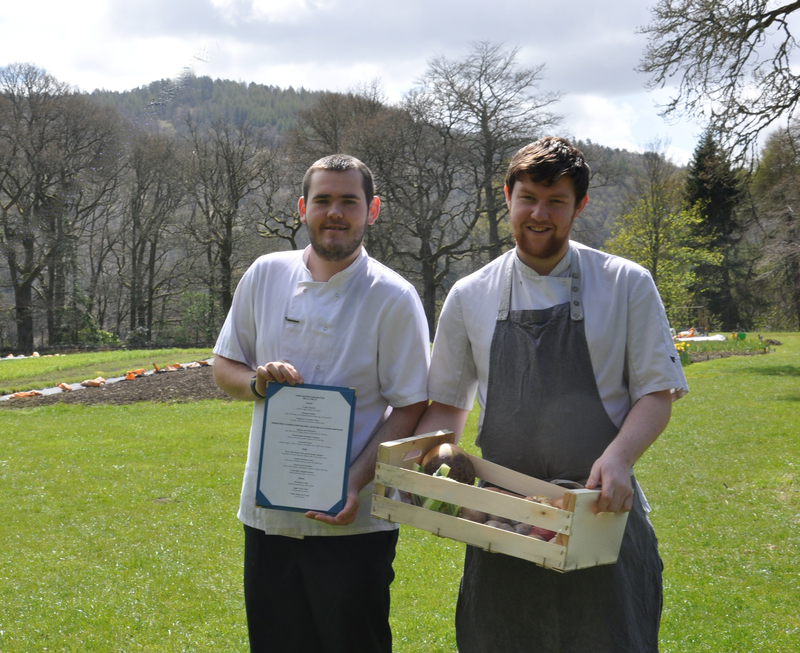 It’s the UK’s National Vegetarian Week from May 16 to 22, and Dunkeld’s Atholl Arms Hotel is marking the event with a special menu. Among dishes on offer are Tomato and Cucumber Tower, Spinach and Strawberry Salad, Beetroot Burgers, Scottish Mushroom Tart, Roast Carrot Arancini and Fruit and Vegetable Kebabs. Now in its 24th year, National Vegetarian Week includes events all over the UK, from small pop-up themed veggie dining and street food experiences to large scale foodie festivals. To make a reservation at the Atholl Arms call 01350-727219 or email enquiries@athollarmshotel.com.